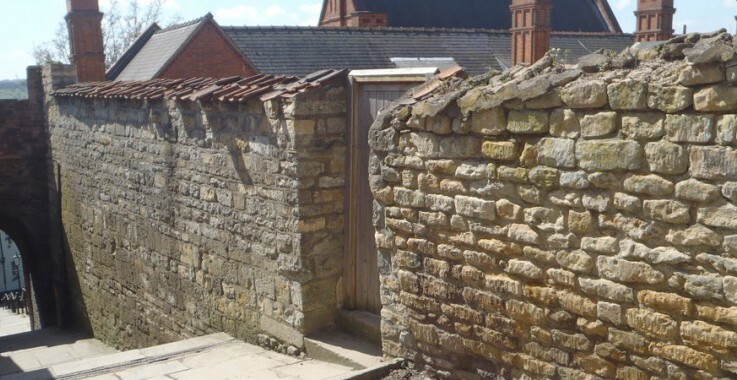 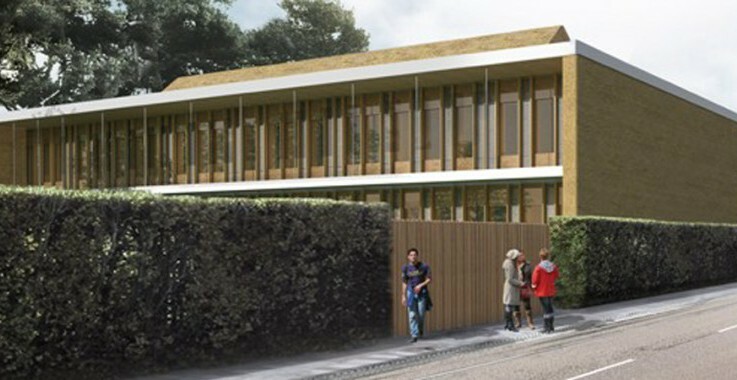 Appointed by Ward Cole on behalf of the University of Lincoln to complete a ground investigation as part of a Phase II geo-environmental assessment on a section of land situated within the historic area of Uphill Lincoln. 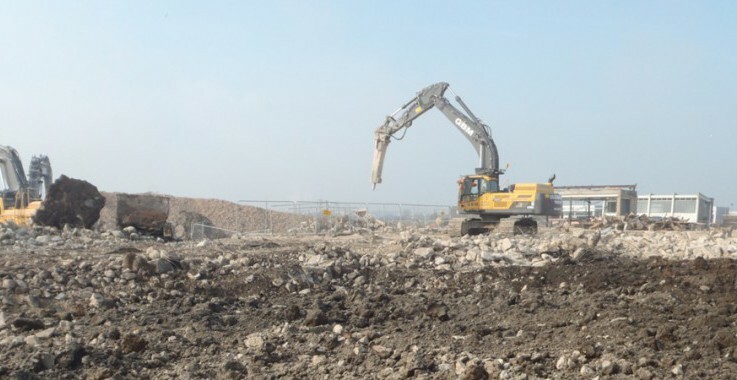 Delta-Simons drilling team undertook a pile probing exercise to assess whether any underground obstructions remained in the pile locations following demolition and remediation. 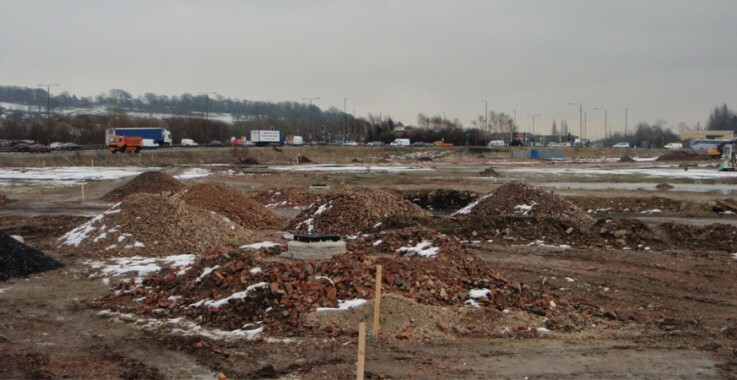 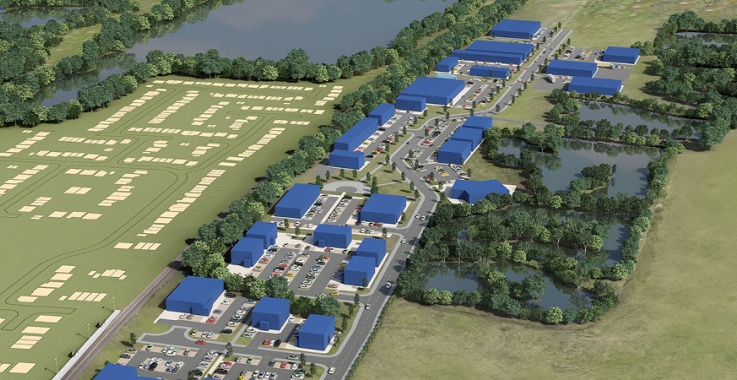 Appointed by Norfolk County Council (NCC) to carry out initial geotechnical and contaminated land assessments for a collection of sites for the bidding of the design and construction of several new schools across Norfolk. 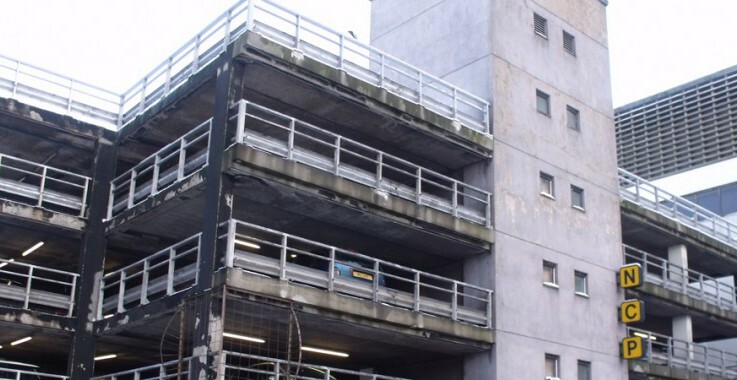 Delta-Simons was retained by National Car Parks Limited (NCP) to undertake intrusive environmental investigations of 23 NCP-owned properties across the UK, which were part of a sale and lease-back agreement.